Yesterday at the NFL Draft, Michael Sam was selected in the 7th round by the St. Louis Rams and became the first openly gay player in the history of the league. While people took to social media to either congratulate or disagree with the kiss seen around the world, I realized the NBA could learn a lot from the gay rights struggle. 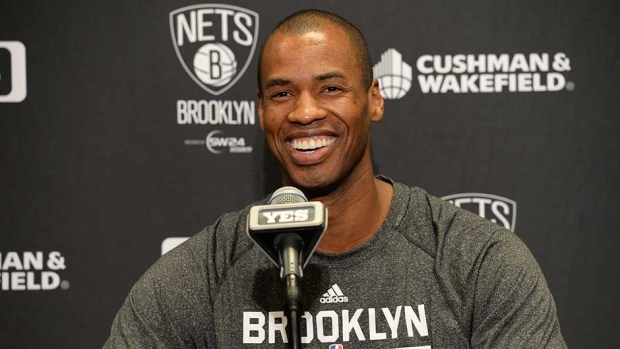 Just last year, NBA journeymen Jason Collins, made his announcement that he was an openly gay player. Since then, Collins has had the support of fellow NBA players such as Kobe Bryant, former league commissioner David Stern, even from the President and the First Lady, Barack and Michelle Obama. A free agent at the time of his announcement, Collins signed a 10-day contract with the Brooklyn Nets and had the #1 online selling jersey this past February (http://www.cbssports.com/nba/eye-on-basketball/24457433/jason-collins-jersey-skyrockets-to-no-1-on-sales-list). Some call it propaganda, I call it power. Whether you agree or disagree to whether or not there’s an “agenda” going on, one thing is for sure, the gay community is not backing down. 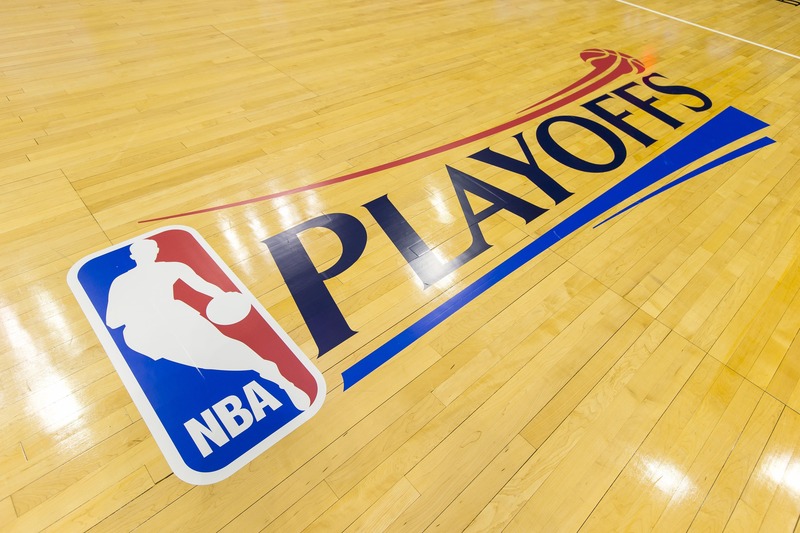 As I have previously mentioned in an earlier blog, I believe the NBA players had an opportunity to make history in its own right, by refusing to play during the Donald Sterling fiasco. It would of sent a clear message that one, to the NBA, two, the owners, and three, to America as a whole when dealing with the issue of race. More importantly, it would have put a league (which is predominately African-American) in a position of power. Power, that gets to dictate to a league that our self-respect means more than our pay checks. Of course you have people who have rebutted saying, “They have to feed their families etc.” Well, correct me if I’m wrong, but don’t NBA players have guarantee contracts? It’s not like the NFL where you can get released a year after signing your only guarantee dollars ironically called a “signing bonus.” The NBA situation spoke volumes about how many African-Americans would rather be accepted or have someone come to our defense/rescue, than to be respected and taking it by force. I believe there’s a certain party in politics that has done this for years…. I just can’t remember its name??? Looks like when it comes to our issues as African-Americans, we just continue to drop the ball. No pun intended.